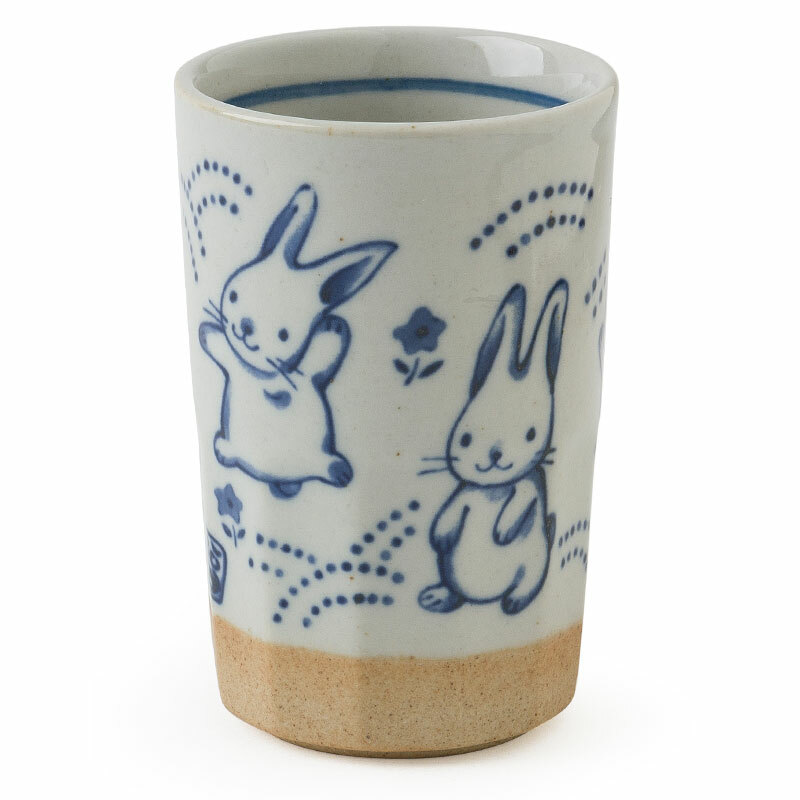 Blue Rabbits Cup 9 Oz. Rabbits are just for Easter! 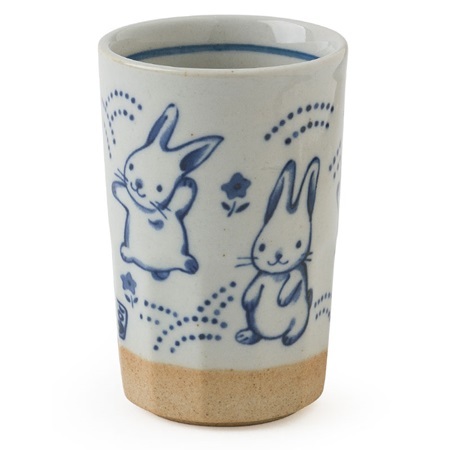 This cute blue and white rendering of little rabbits frolicking around your cup is just so happy and smile inducing. Great start to the morning or any time of day.